Fabulous waterfront home in a prestigious neighborhood! 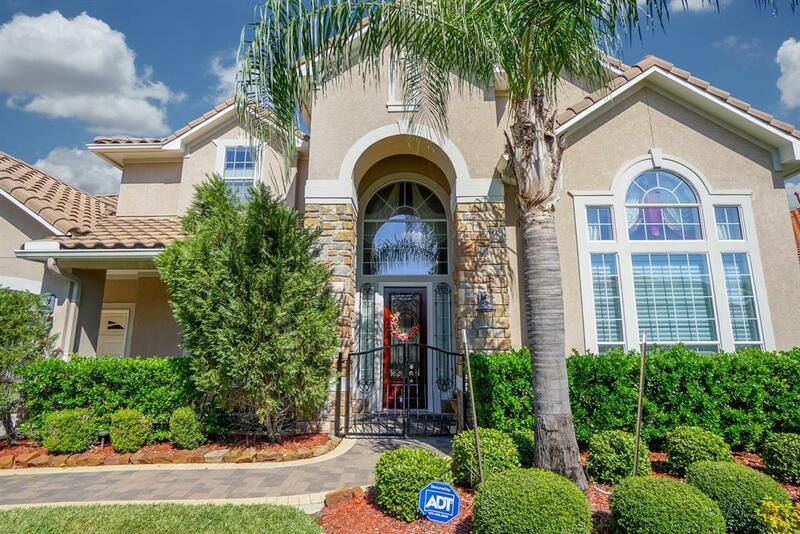 Windsor Park Lakes has a 24/7 manned gate, and a super convenient location just minutes off I-10 for an easy commute to all of West Houston. This home has been lovingly maintained by it's original owners, including very recent painting. The exterior offers great curb appeal with its stone & stucco elevation, tile roof, pavestone driveway & sidewalks, beautiful landscaping and an iron gate at the front entry. The interior features just about every upgrade available from the builder (plus some custom ones!) including extensive travertine & wood flooring, travertine wainscoting in the powder room, wood panel wainscoting in the study and all the way up the stairway, Bosch dishwasher, Viking double oven and a Viking six-burner cooktop. The back yard is simply "WOW!" 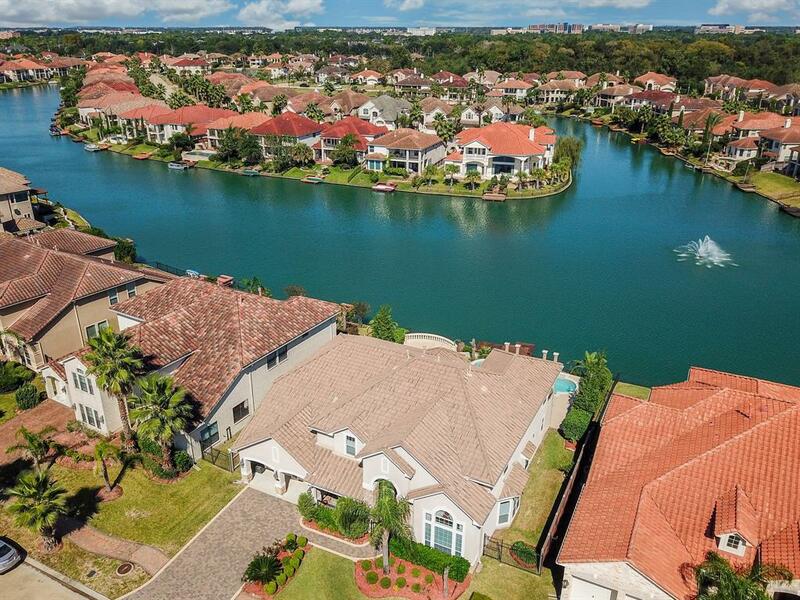 with it's premium waterfront view of the lake & fountain, custom designed pool & cascading columns, extensive patio & decking, koi pond, and private boat dock/fishing pier!